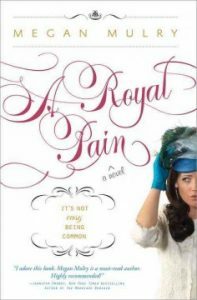 When a jilted girlfriend meets a reluctant crown prince, they discover the power of God’s love to heal hearts and change a nation. 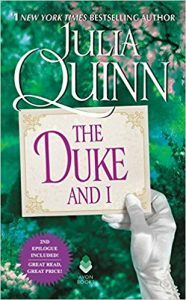 Beaa, the director of a hospice charity, must spend six months working with Queen Georgina, Britain’s first openly gay British monarch, and immediately sparks fly. 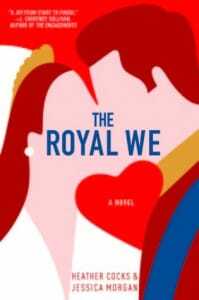 An American exchange student at Oxford falls in love with the heir to the British throne, but a life of constant public scrutiny may be more than she can bear. 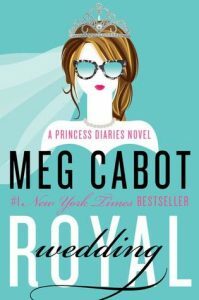 In this “right royal romantic comedy,” three women look for love, and one of them may have found a real prince in disguise. 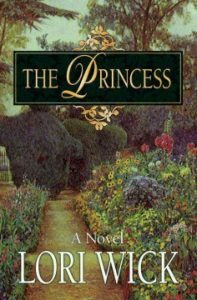 London gardener Amy Wilde falls for a stranger she meets at a friend’s party and is astonished to learn he is a prince, a situation that leads to a scandalous engagement and Amy’s doubts about whether she will enjoy life as a royal. 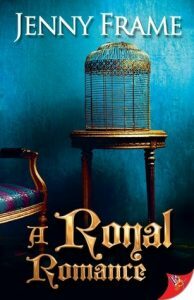 Born to a simple life, Shelby agrees to an arranged marriage with the widowed Prince Nikolai but struggles to overcome the emotional distance the prince keeps between them. 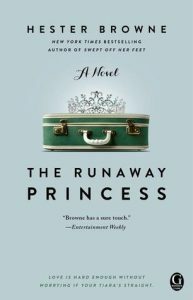 While despairing of her romantic prospects in the wake of a bad breakup, Bronte Talbott engages in what she believes will be a rebound fling with a man who is subsequently revealed to have royal ties. 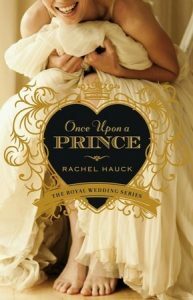 Princess Mia and her Prince Charming plan their fairy tale wedding – but a few poisoned apples could turn this happily-ever-after into a royal nightmare. 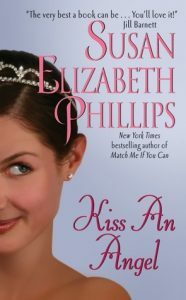 Set in an alternate reality in which Alaska is its own country, Christina is hired by the King to become the wife of his unruly son in a business arrangement that leads to chaos, passion, and eventually true love. It may be a meet-cute you’ve seen before, but when Drew and Alexa are stuck in an elevator together, their connection is made with such charm that it becomes entirely fresh. Drew is a pediatrician on his way to the wedding of his ex and his best friend, so when he finds himself dateless, it isn’t…ideal. 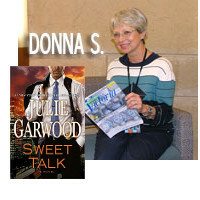 When he meets Alexa, the mayor’s chief-of-staff, in the stalled elevator, he’s struck by how smart and funny she is — not to mention quite attractive – so he impulsively invites her to be his plus-one. He’s surprised to hear himself ask, but even more surprised when she agrees! So begins a wedding weekend built on a lie, but the chemistry is undeniable. The Wedding Date by Jasmine Guillory is told in alternating points of view with winning banter and a bit of narrative wink. 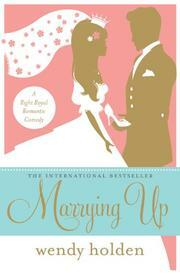 The warmth and fun with which Drew and Alexa navigate falling for one another is completely charming, and when those inevitable obstacles emerge, you can’t help but hold your breath for the happily-ever-after ending they deserve. 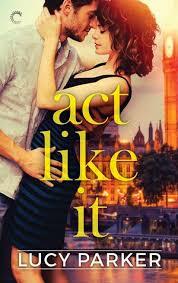 A London actor with an image problem is paired with a charity-minded ingénue for a publicity-driven romance that takes them both off guard. 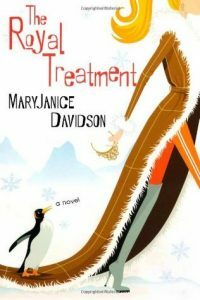 Presented with the choice between jail and marrying a stranger, flighty Daisy Devereaux becomes the newest member of a traveling circus beside a husband who is determined to change her uptown ways. 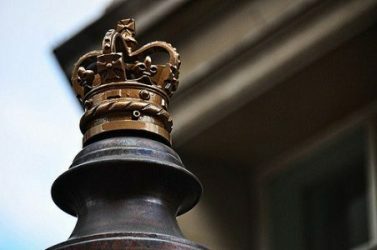 The Duke of Hastings will stop at nothing to keep the matchmakers at bay, even if it means pretending to be engaged to the lovely Miss Bridgerton, but strong feelings on both sides soon complicate the plan. 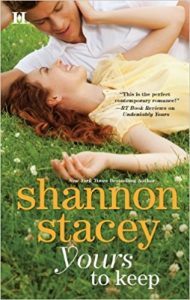 In preparation for her grandmother’s visit, Emma recruits a recently returned army vet to be her fake fiancé, but when their pretend relationship turns into something real, they must make some difficult decisions. When the first meeting of a spirited mail-order bride and a young widowed doctor results in a gunshot wound, the planned marriage of convenience seems to hold promise of more sparks than either expected. One of the inspiring opportunities of Black History Month is the chance to be introduced to talents we might otherwise miss without intention. In this third spotlight (see the first here and second here), our gaze turns to author Alyssa Cole. 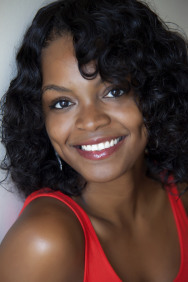 Award-winning author Alyssa Cole’s portfolio is diverse, ranging from contributing to RT Book Reviews, Shondaland, and The Toast, to writing sci-fi to working as a science editor. 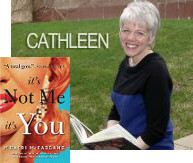 Her latest venture is into historical romance with The Loyal League. 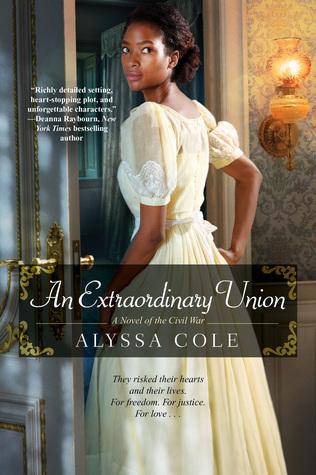 Starting with The Extraordinary Union (2017), forbidden love and spies set during the American Civil War make for a steamy compelling read. 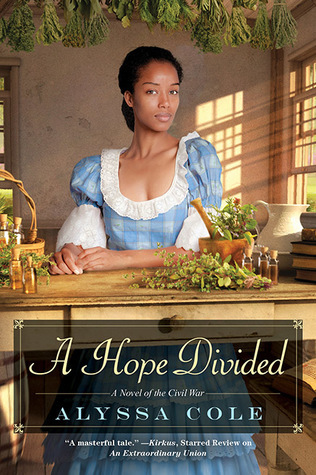 Cole continues her tradition of writing strong, intellectual woman in A Hope Divided (2017), which follows a healer secretly working for the Union and protecting an escaped prisoner.